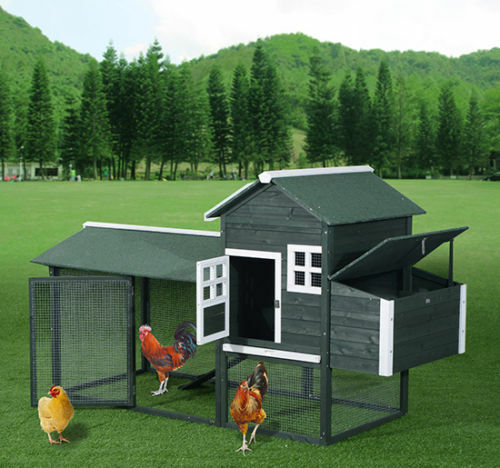 Chicken Coops Starting Under $149! 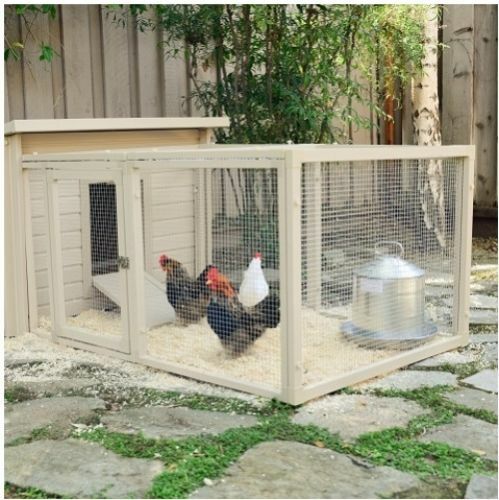 ​"Why are your Rabbit Hutches and Chicken Coops so Cheap?" ​How do I pay with PayPal? 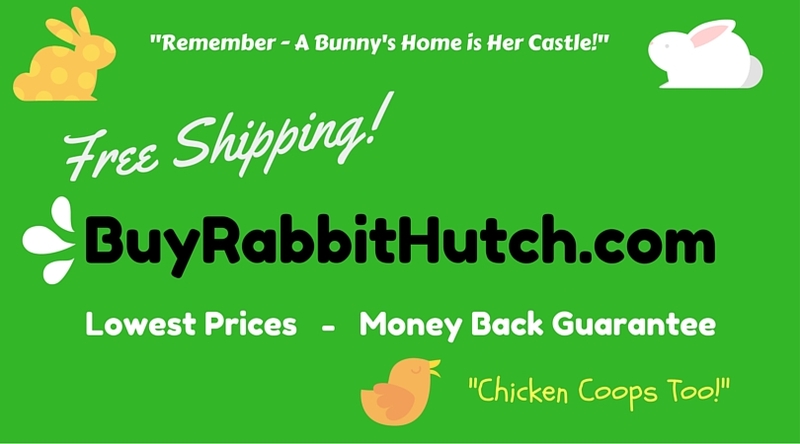 Buy Rabbit Hutch .com has Rabbit Hutches and Chicken Coops For Sale! Lowest Prices, Free Shipping, PayPal accepted and a Money Back Guarantee on all products! Rabbit Feed, Treats, Hay Bedding and Litter too.